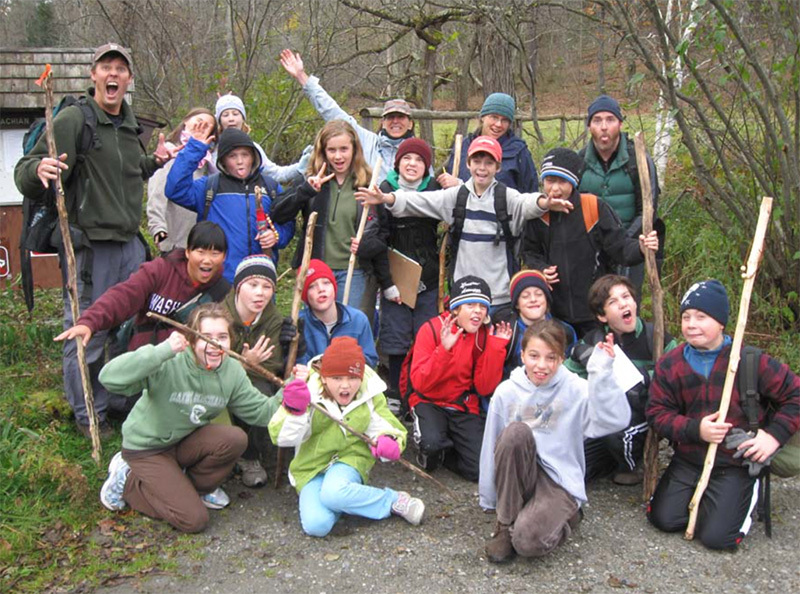 Rob Hanson epitomizes the phrase, “lifelong learner.” He has taken advantage of more than a dozen place-based and environmental education professional development opportunities over the years. As a sixth-grade teacher at the Prosper Valley School, he models for his students the deep curiosity and love for learning that he hopes they will acquire and benefit from their whole lives. Over the years, Rob added to his practice. He now codirects Mountains and Rivers Forever, a place-based outdoor adventure summer camps sponsored by the National Park and he is the co-director of the Horizons Observatory at the Prosper Valley School. What connections do you make?